Jamie Sleigh’s late penalty rescued a point for the Lions in a game which was heading for 0-0 until the final moments. The game was low on quality throughout and chances were at a premium. Jamie Sleigh came the closest to breaking the deadlock in the first half when he shot over from edge of the penalty area. The second half was not an improvement on the first period, but the Lions dug in and were trying to break the Belper defence’s resolve. Jamie Sleigh stabbed effort flew straight into the arms of the ‘keeper before Mark Rathbone kept out Kyle Daley’s volley. The game sparked into action at the death. Kyle Daley’s short backpass allowed Rory Baker to find Ashley Dhinsa who swept home from the edge of the area. It was cruel on the Lions who had kept Belper’s attack quiet all game. 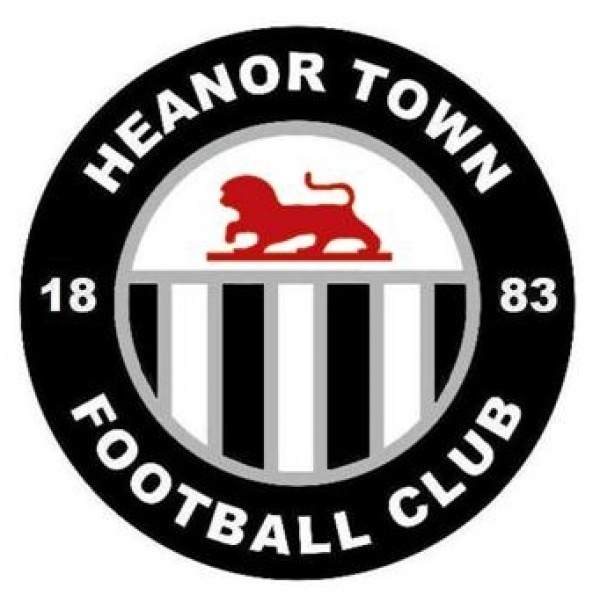 Heanor were given the chance to make amends two minutes into stoppage time. An ill-timed challenge on Josh Craddock gave the referee no choice but the point to the spot and Jamie Sleigh fired the penalty down the middle to earn the Lions a deserved share of the spoils.